R2R Stables — Ready to Ride Training Inc. Opening March 1, 2019, the “West Barn” at Stanwood Equestrian Center will officially become the “Ready to Ride Stables”. We are excited to be able to extend premier boarding facilities to our clients together with expanded opportunities to our program participants. We look forward to making continued facility improvements as the weather improves. All equine residents will receive three daily meals of specified hay, alfalfa & grain along with fresh hand filled water, twice daily stall cleanings and the attentive care of our R2R staff. Weekday turn-out is available into our exclusive R2R paddocks for a nominal monthly fee. 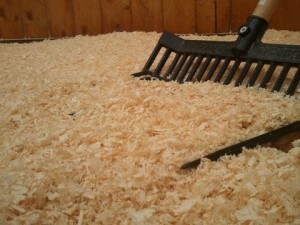 R2R invests in high-quality feed and bedding for all of our clients and program horses. Each stall is completely stripped, cleaned and suited with fresh bedding and buckets before a new resident is moved in. 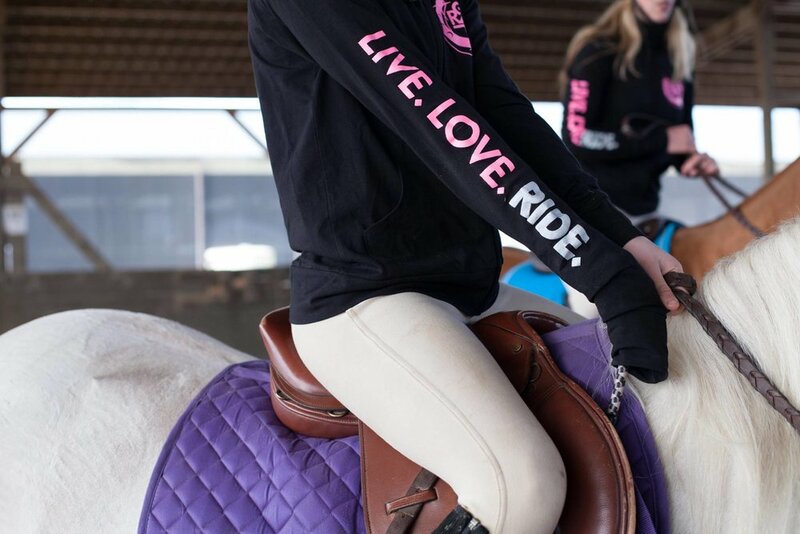 The goal of Ready to Ride is that the everyone who enters our facility has a safe and positive experience. From our horses, staff, boarders and students, we hope that each day will bring a new learning experience, celebration or friendship. We pride ourselves on maintaining a family friendly environment of inclusiveness and kindness.